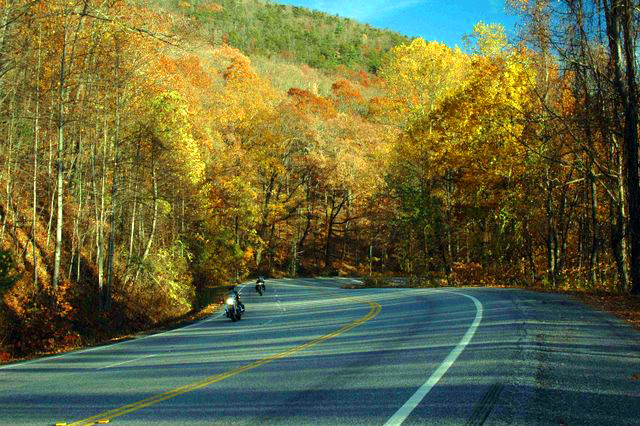 There are multiple ways you can help save the natural and cultural treasures of Southern Appalachia by promoting sustainable transportation practices. Volunteer. Opportunities range from monitoring news sources for transportation related articles and coordinating events to networking with elected and government officials. Whatever your talents or interests, WaysSouth welcomes your involvement. Join our mailing list. WaysSouths quarterly newsletter is thorough and informative. Its a great way to keep up with the issues. Please use this page to send us your contact information. Make a financial contribution. Your tax-deductible donation to WaysSouth supports the important work of advancing responsible transportation development in our region. Please visit this page to find out how to give. Take action. WaysSouth makes it easy for you to influence the decision-making processes around transportation development in the Southern Appalachians. Visit this page for an up-to-date list of action alerts. Make your voice heard!